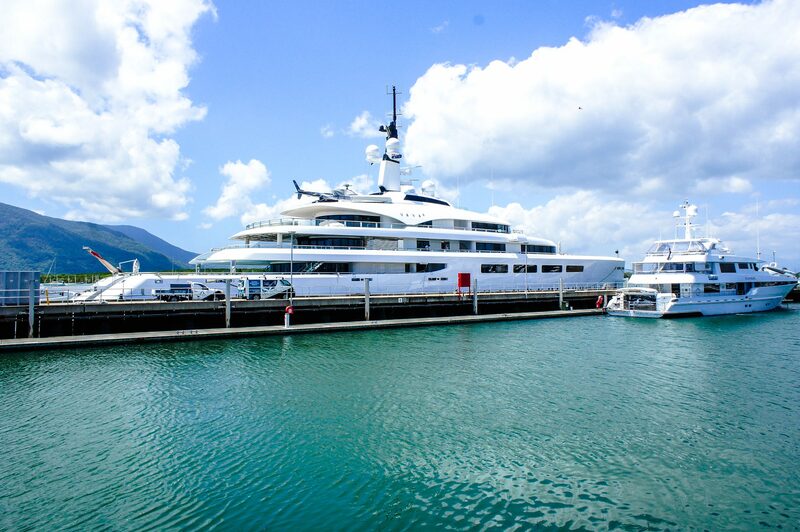 Our passion for precision work and unparalleled attention to detail is what sets us apart, and has solidified our reputation as the only choice for Superyacht work in the Cairns region. 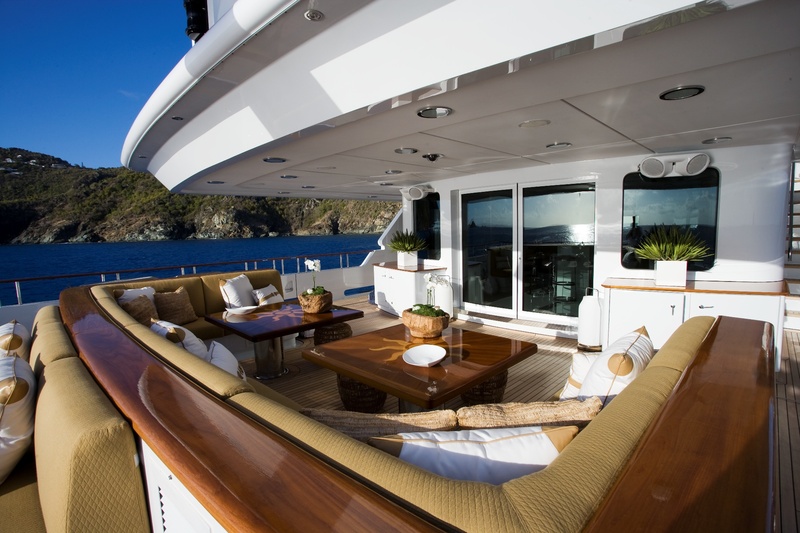 We pride ourselves on our ability to provide style, quality, functionality and durability to all of our projects, regardless of the scale of each project or the materials used. 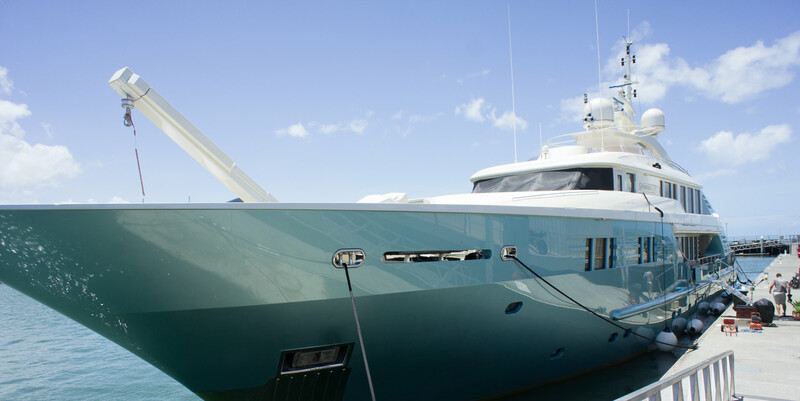 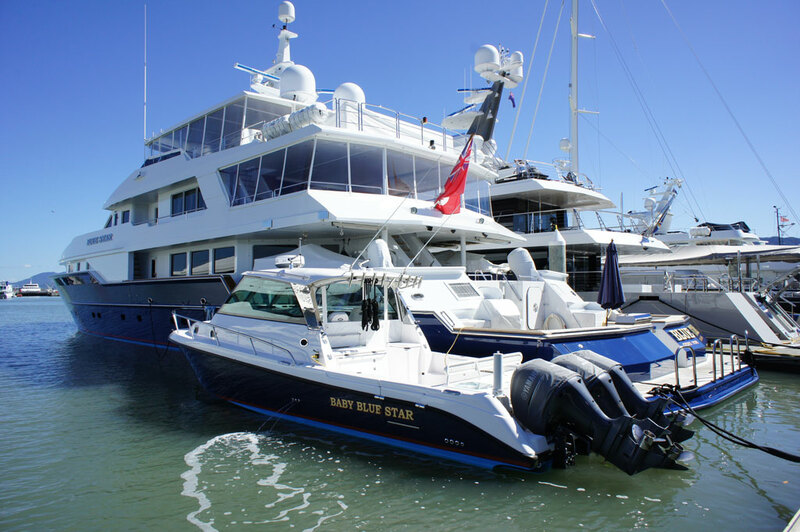 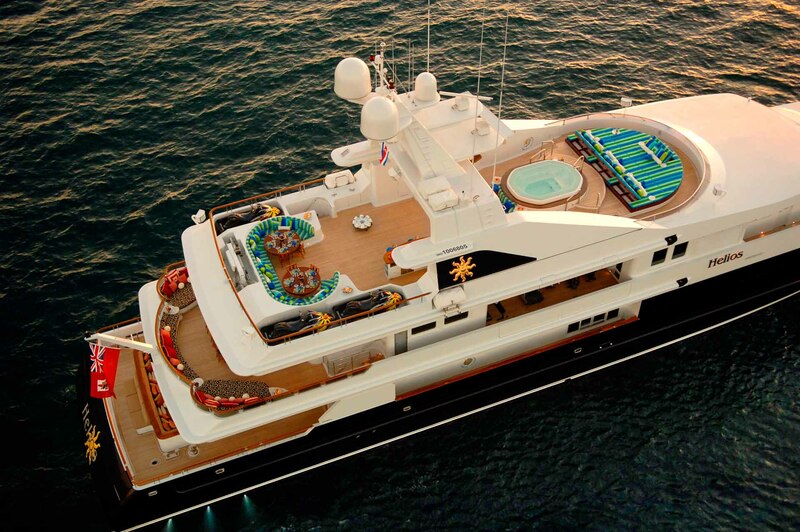 We specialise in fit-outs, modifications, marine glazing, and repairs for Superyachts, luxury, commercial, and fishing vessels.